The A325EC is number 1 in efficiency, incorporating a built in gas saver moduel to increase DHW production efficiency up to 95%. Which is 15% above other combination boilers on the currently on the market. A fully modulating condensing boiler with built-in weather compensation capabilities. 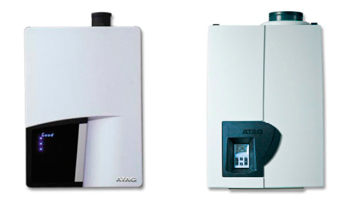 In domestic hot water productions A325C boost to 34,2 kW to increase water flow rate. Vaillant has been setting the standards for the heating market for more than 135 years, creating products that have revolutionised the industry. For both domestic and commercial heating, their products boast the highest energy efficiency ratings and lowest emissions. At the same time they continue to develop new solutions that further simplify boiler installation, servicing and ease of use, both at home and in the workplace. The Ecotec Plus combination boiler holds the 'Which' magazine boiler of the year. 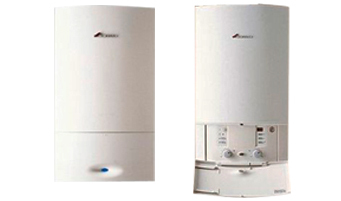 The Worcester Combi Boiler is a type of boiler that is capable of producing heat and hot water for a home. During winter, most homes need heat to keep their indoor area more conducive for living. In addition to that, they need hot water that they can use when taking a bath or simply washing themselves. 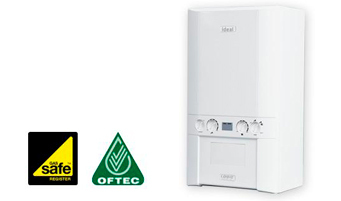 In order to save some cost, investing on Worcester Combi Boilers is a good option. With this device, you don't need to buy two seperate heating appliances because a combi boiler has the ability to do both jobs. 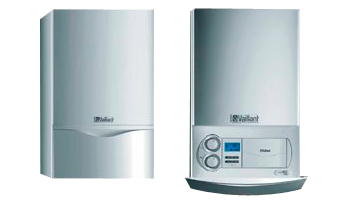 If you want a trusted combi boiler then go for the Worcester Combi.